Wait until monsters are close enough, tap left or right to hit those enemies. The score increases by x2. The atk power increases by x2. The def armor increases by x2. Auto attack selected direction without any miss. Character will get stronger as you upgrade with golds. collect them and it will give you various bonus effects. This is the endless stage where you can challenge your game skill. Also can get rare items. You can get full lives in Dragon Storm app at anytime. You can get this cheat by changing your phone's time setting. Close your Dragon Storm app by either restarting your phone or by killing it on your task manager. Open Dragon Storm app and you will get your full Lives. 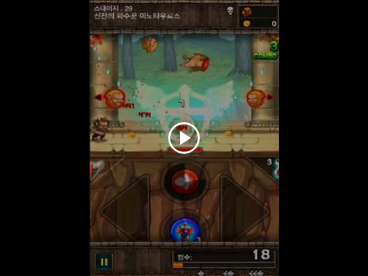 Open Dragon Storm app but do not play a single game. Open Dragon Storm app just to make sure that there is no problem.